Quiet Headphones | Noise Canceling Headphones are the best! These are our most popular headphones. 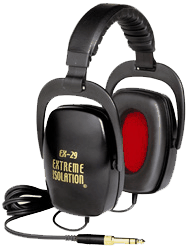 Whether you are looking professional studio headphones, or just looking for some extra concentration while working at home or in the office, the EX-29’s 29dB of noise reduction will block out distractions and deliver crystal clear sound. Our most popular headphones are now available in Limited Edition White. 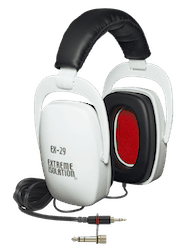 Whether you’re looking for drumming headphones, or just looking for some extra concentration while working at home or in the office, the EX-29w’s 29dB of noise reduction will block out distractions and deliver crystal clear sound while looking hot! If you are looking for a low cost set of headphones to block out sound, but you don’t want to sacrifice quality, you won’t find a better deal than this anywhere. 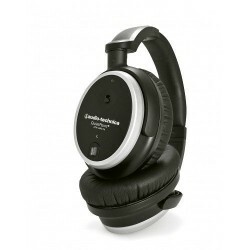 These headphones provide 25dB of noise reduction and deliver very clear sound via their very excellent speakers. 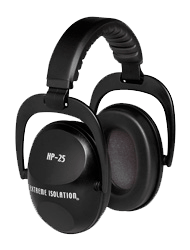 The HP-25 ear muffs ares peakerless headphones that will block out 25db of sound. 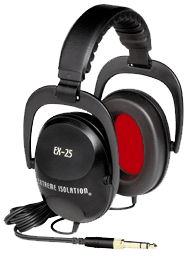 These headphones provide hearing protection in loud environments such as workshops, or when using power tools. Perfect if you’re only interested in blocking sound in order to concentrate. Available at Amazon.com for Best Pricing. 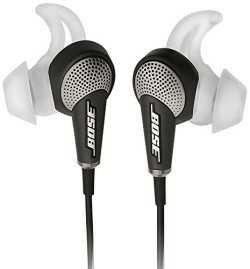 Bose QuietComfort 25 Headphones are the kings of quiet headphones. The best of the best. 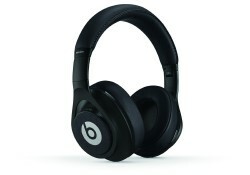 Beats Executive Over-Ear Noise Cancelling Headphones are in it to give Bose a run for the money. Bose QuietComfort 20i Acoustic Noise Cancelling Headphones are all the perfection, just much smaller. 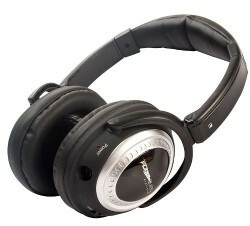 Monoprice Noise Cancelling Headphone are really, really nice. A surefire solution to stop the noise! 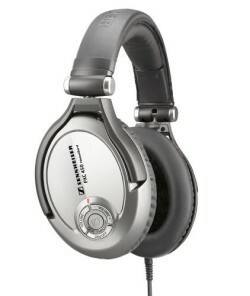 Sennheiser PXC 450 Active Noise-Canceling Headphones are simply amazing noise canceling headphones. 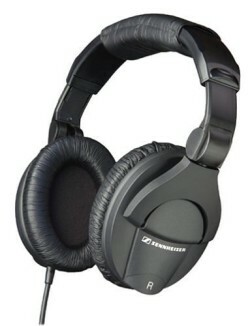 Sennheiser HD-280 PRO Headphones offer great noise reduction for under $75. 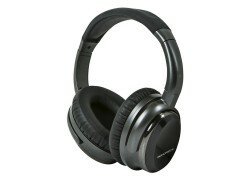 Audio-Technica ATH-ANC7B QuietPoint Active Noise-Cancelling Headphones are a solid performer at a reasonable price. 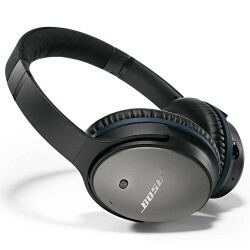 Plane Quiet Active Noise Canceling Headphone are a bose knockoff, but the lower pricetag makes them intriguing. Disclosure: Many links on this site are "affiliate links." This means if you click on the link and purchase the item, I will receive a commission.